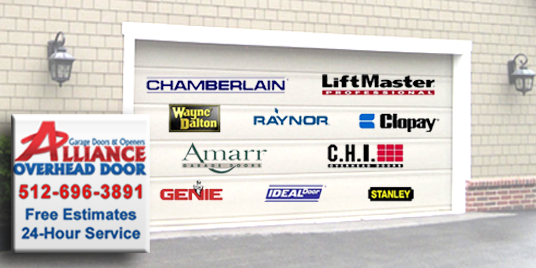 Alliance overhead garage door repairs for residential garages in the Austin area. Need help with fixing springs, openers, cables or installing a new garage door for your home? Our technicians have years of experience with all makes and models of springs, openers, and cables. 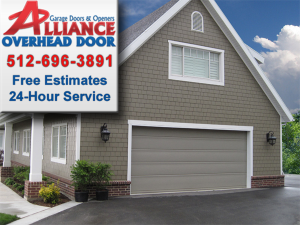 Known for our ability and excellent customer service our Alliance overhead door technicians will troubleshoot your doors issue and offer the best repair options. We also give 24-hour emergency services to customers making sure your door is opening and closing as it should. We work closely with customers and explain in detail the type of repairs needed for your doors and parts. When finished our technician explains all work completed. This way you know the repair is complete. With our guaranteed repairs there’s no worrying about the fix not lasting. If you need to repair your door or also have a new door installed on your home call us first. We will be happy to answer any questions and help find the problem to offer a reliable solution to fixing your door, opener, cable or any other part. 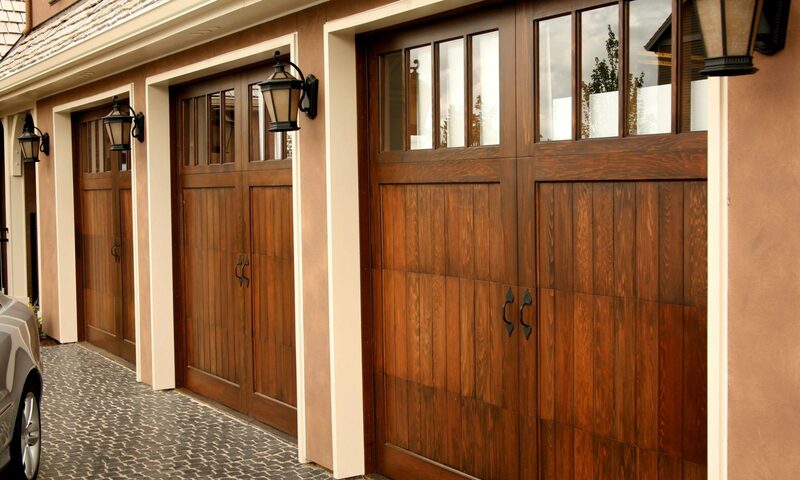 Garage doors not only give access to your home but also give an extra layer of security. There are many moving parts to garages and their doors. These parts move many times each day when doors open and close. Garage doors are heavy. Over time the stress put on springs, cables, and motors takes a toll. Becuase of this it’s not a matter of if, but when a spring, cable or opener will break. Compared to other things in the home, a garage door has many parts and moving pieces and needed to make it works soundly. 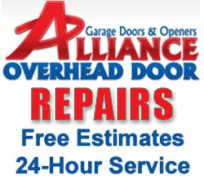 Alliance Overhead Door has been offering homeowners in Austin, Cedar Park, and Jonestown areas trusted garage door repairs for many years. If your door or any of its parts also need repairing contact us for a free estimate.